Bird-B-Gone, Inc. is the world’s largest manufacturer of professional grade bird deterrents. Founded in 1992, our products have helped solve pest bird problems in commercial, industrial and residential settings across the globe. We offer effective and humane solutions to prevent birds from landing and roosting in unwanted areas. Products include Bird Netting and Hardware, Bird Spikes, Electric Track Systems and more. 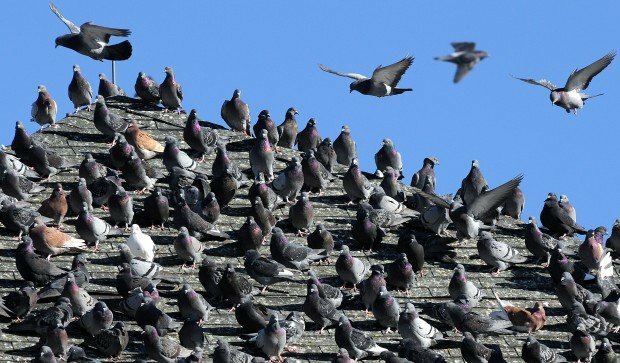 Bird-B-Gone has a devoted team of Bird Control Engineers with over 80 years of combined experience to help in all aspects of bird control including design and installation.